According to the U.S. Bureau of Labor Statistics (BLS), the logging industry remains the most dangerous occupation in the United States. Certainly not a spot any industry would want to find themselves. Of the more than 69,000 people working in the logging industry today, there were 91 work-related deaths in 2016. That’s higher than that of fishermen, roofers, or transportation workers. 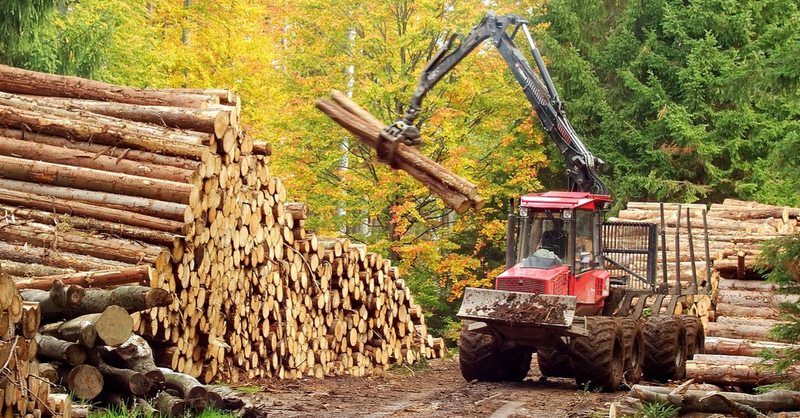 Even though loggers today have the benefit of increased safety standards, safer equipment, and the use of technologically-advanced machinery, logging hazards are still prevalent. A study conducted by the federal Occupational Safety and Health Administration (OSHA) asked loggers what they felt the biggest hazards to their job were. The response was narrowed to these areas - being struck by falling branches, trees, or debris; being struck by heavy machinery; machine operators either being distracted and not aware of their surroundings; or just unable to see the people in their path and other visibility issues. Sometimes hazards are beyond the control of workers. 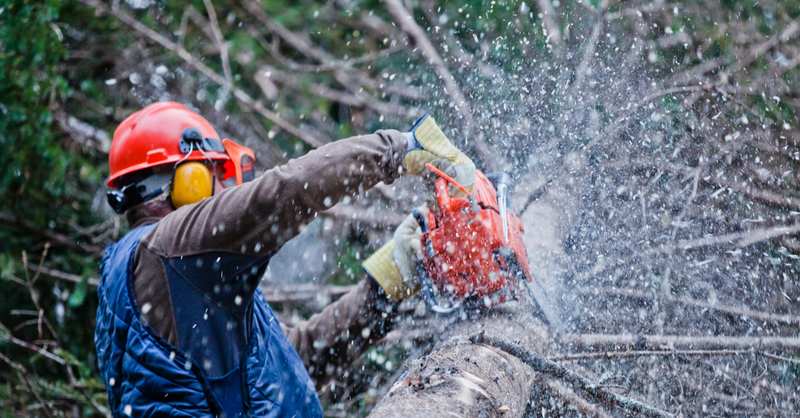 Situations like extreme weather conditions, or having to work on steep, rocky, hazardous terrain using chainsaws and other heavy equipment increases the risk to loggers. Inexperience also plays a factor. The Timber Harvesting and Transportation Safety (THATS) Foundation, determined that "more than one-half of all logging injuries occur to workers with less than one year on the job”, recommending all workers that fall into this category receive comprehensive, one-on-one safety training for their entire first year. 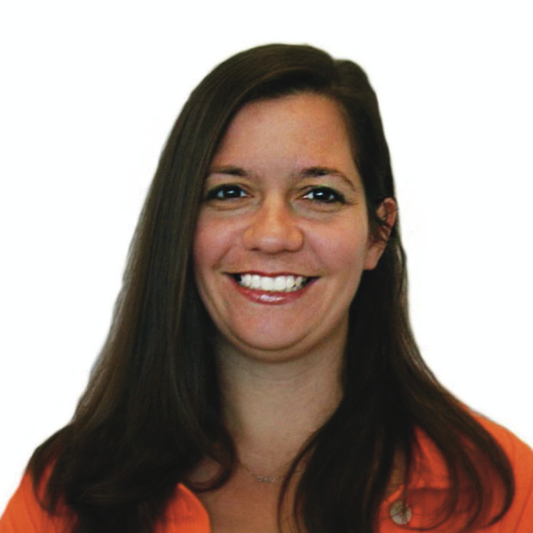 On a day-to-day basis, workers experience chainsaw noise, the heavy clang of cables latching and unlatching, and all of the heavy machinery noises associated with logging. This averages between 97 and 102 decibels (dBa). It’s at about 87 dBa that experts recommend hearing protection be worn. 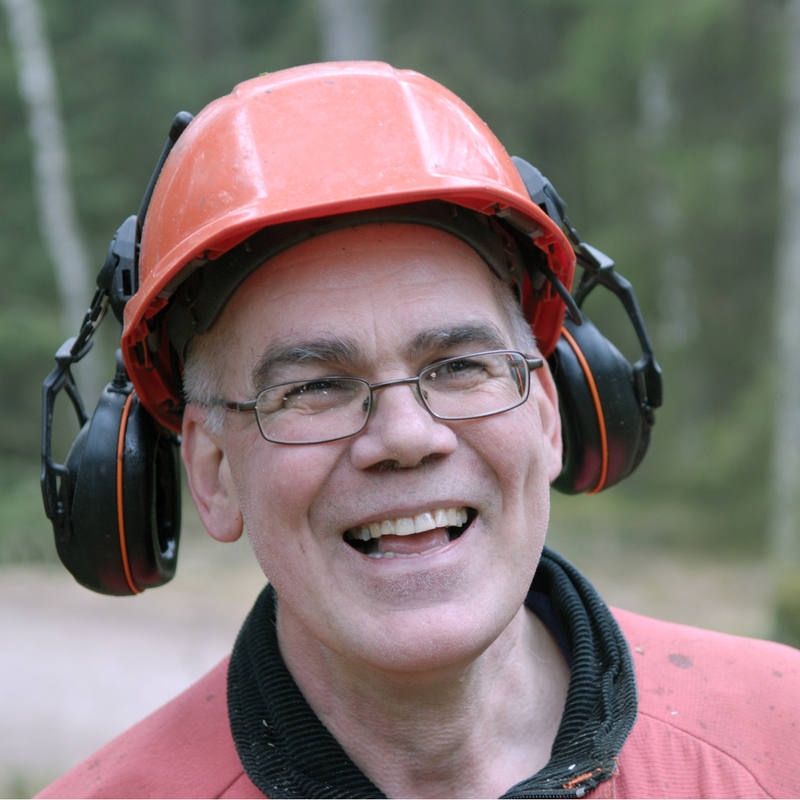 It is recommended to wear ear protection when operating logging equipment. 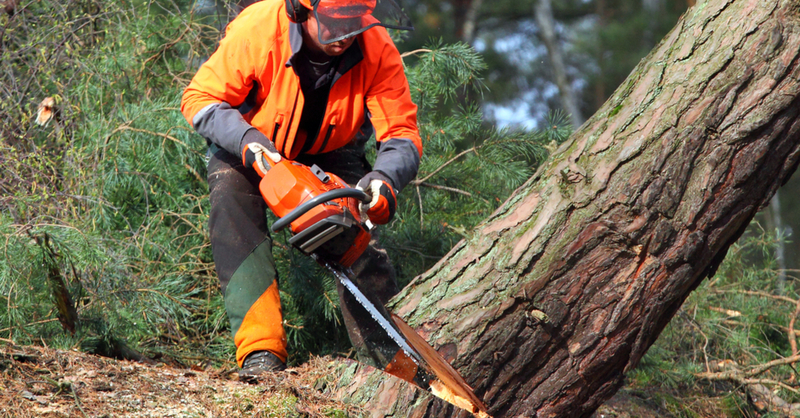 Loggers can also experience hearing loss as a result of vibration, such as the extended use of a chainsaw. The CDC suspects a change in blood flow caused by the vibrations within the inner ear has something to do with this high level of hearing loss. The OSHA study also helped to identify steps that, if implemented, could proactively reduce logging hazards while enhancing logging ergonomics. 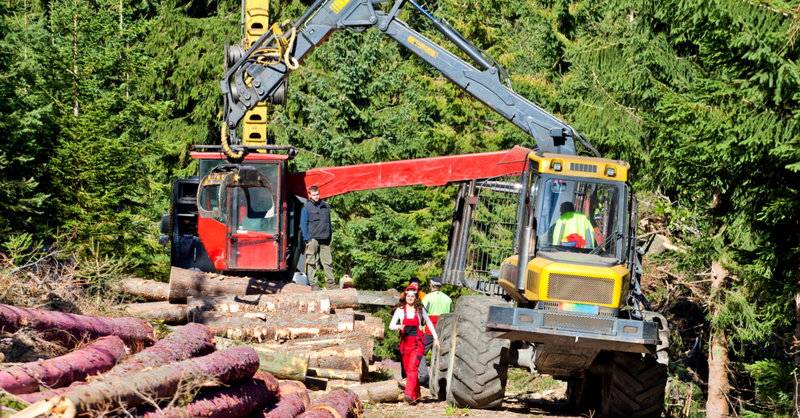 Logging machine design plays a big role in increasing the safety of workers on the ground. 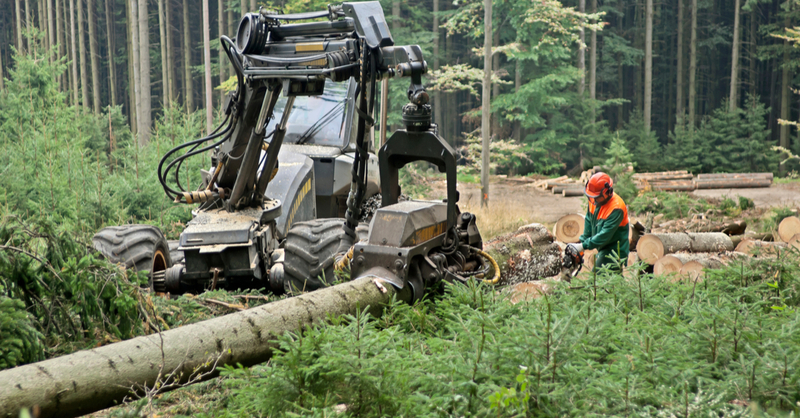 By increasing visibility, reducing operator fatigue with more comfortable workstations, and implementing proximity technologies (similar to what can be found in passenger vehicles), ergonomics can vastly reduce logging hazards. And, ensuring workers use safety equipment and ear protection each time they are working around excessive noise. Whether logging manually or by machine, logging is dangerous. However, logging by machines can increase safety to a degree. For instance, working on extreme slopes, up to 45 degrees, tree felling machines tethered to another machine at the top of the slope can clear the land quickly and are much safer than logging manually. Logging that same slope manually would put loggers at an increased risk of trees sliding down and falling on them. In addition to instituting updated technology in logging machinery, just as important, is on-site training such as learning to use hand signals and wearing personal protective equipment (PPE) like high visibility vests and helmets. 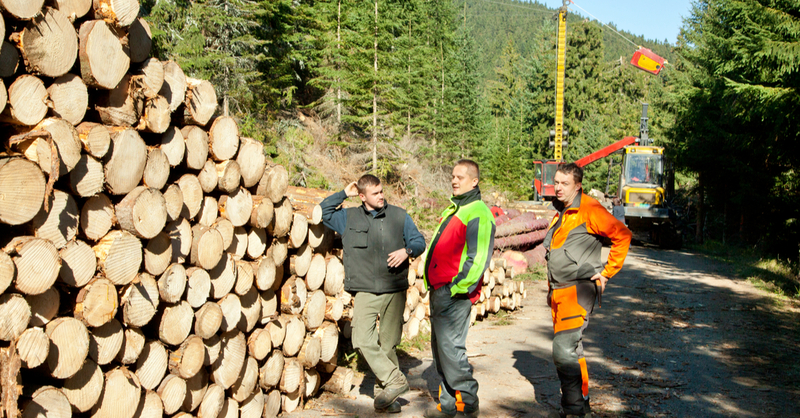 The logging industry will always maintain a constant variety of unpredictable safety hazards, which is why heightened safety measures are so important for employees, the company’s back-bone. When your company finds itself looking for the best way to keep employees safe, look no further than Work-Fit. We provide your company with certified athletic trainers that not only provide injury prevention techniques, but also injury management with rehabilitation and OSHA first aid treatment programs that are administered promptly by experienced onsite professionals.